India is widely known as the land of tantriks and black magic, India has enthralled generations and generations of scientists and researchers with mysteries that till today remain unsolved and unexplained. Let’s take a look at some of these mysteries of India that have baffled people throughout the ages. 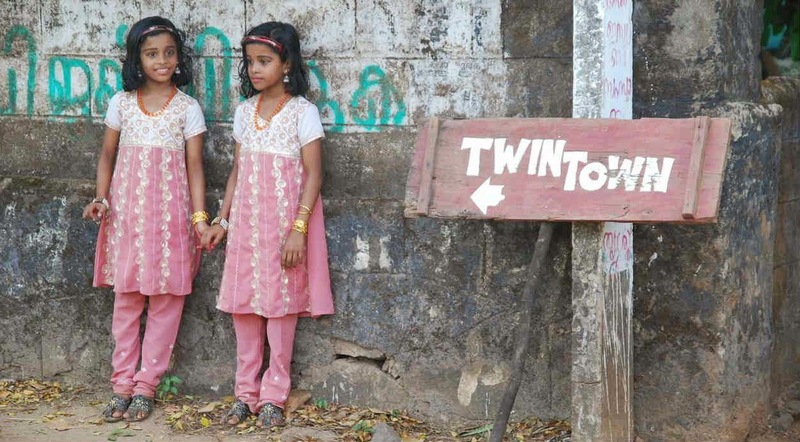 Guess how the Kodinhi village in Kerala got the name of the Twin Village! 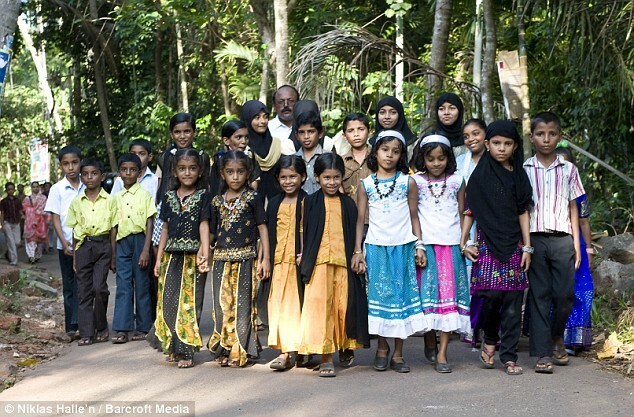 This tiny little village has a population of 2000 people, out of which there are around 200 pairs of twins! Scientists have yet to figure the reason behind high twinning ratio in this village, while in the rest of the country it is markedly low. A deafening boom came out of the sky over Jodhpur on the night of 18th December, 2012. This inexplicable boom was rumoured to have been heard in other parts of the globe as well. 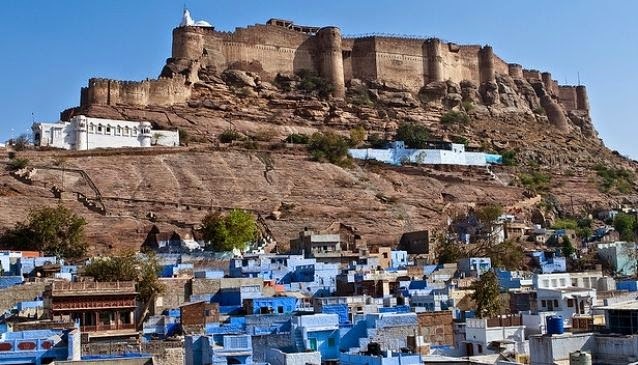 According to scientists, the boom was unlike anything else ever heard before, but the mystery of the Jodhpur Boom remains unexplained. India’s very own version of the Illuminati, the mysterious 9 Unknown Men is one of the world’s most powerful secret societies. Started by Emperor Asoka himself, each of these 9 unknown men have been entrusted with a book of knowledge on different subjects like Propaganda and Psychological warfare, communicating with extraterrestrials, and defying gravity. 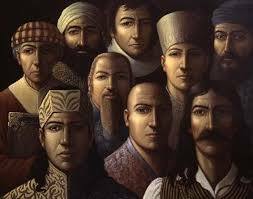 It is said that the secret society exists till date, but the actual identities of these 9 unknown men are still a mystery. Our favorite Indian love story about Emperor Shah Jahan who built the giant mausoleum of Taj Mahal in memory of his beloved wife Mumtaz Mahal, is riddled with conspiracy. According to Professor P.N. 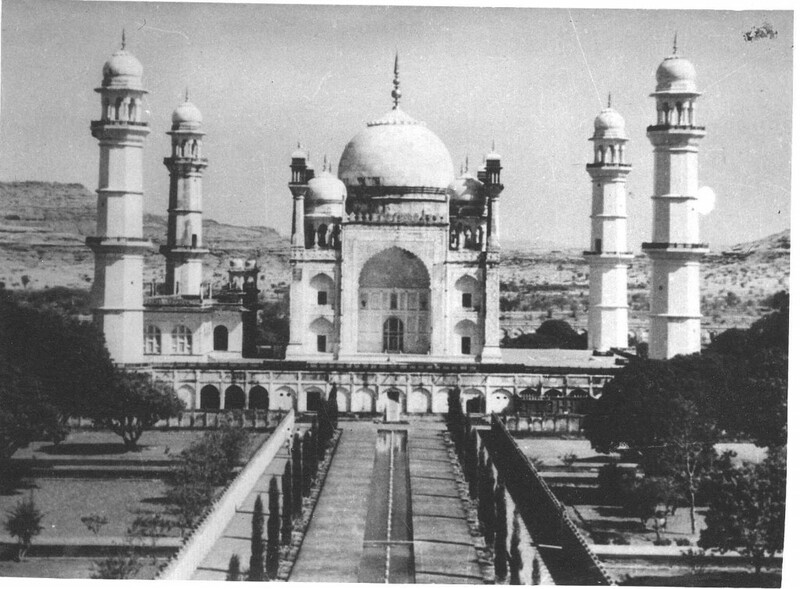 Oak, the Taj Mahal used to be a Shiva temple by the name of Tejo Mahalaya, which was later captured by the Mughal emperor and converted into the mausoleum we all know and love. The village of Kuldhara in Rajasthan lies in ruins now, allegedly because of a curse which wiped out its entire population almost overnight and till date remains uninhabited. Strange lights in the sky, suspicious government silence, and several other strange goings-on all point to the presence of a UFO base camp in the Kongka La Pass on the Indo-China border. Nobody knows how Shanti Devi remembered minute details about her previous life, but from the young age of four she started talking about her house in Mathura and how she must return to her husband and kids. What’s uncanny is that her story and all details she gave about her past life collaborated with the facts upon intense research. 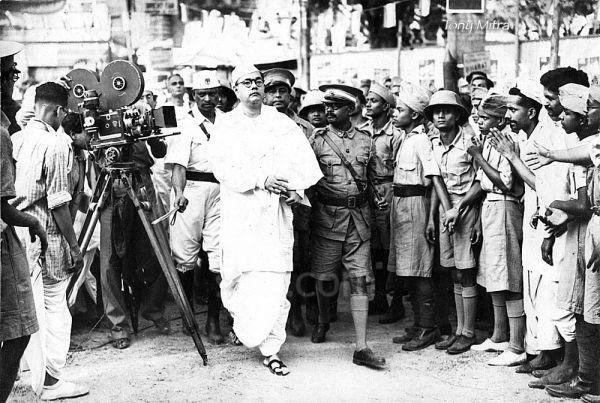 Although the official word is that Netaji died of burns due to a plane crash in 1945, there are other versions of that story which proclaims that it was a staged event, and Netaji was actually killed by Stalin. There’s even a school of thought that believes that he went underground for all those years to finally die of natural causes in the year 1985. 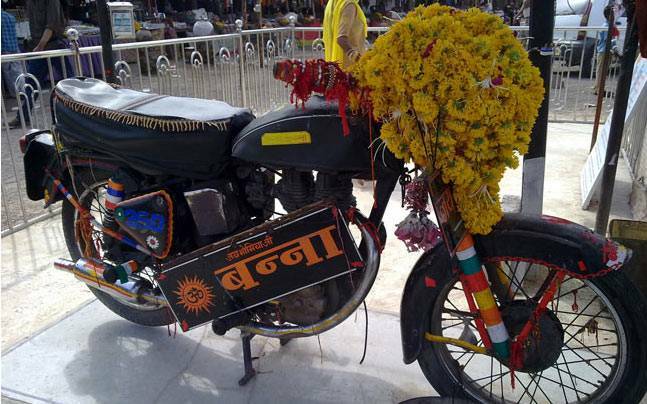 When Om Banna got into an accident while riding his bullet and passed away, little did the country know that such mysterious events were to follow. 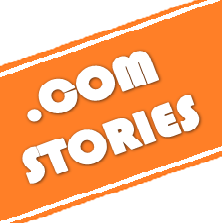 The police towed the vehicle to their police station but it returned to the site of the accident the very next day. No matter how many times the police towed it away, locked it up, emptied it of any fuel, the bike would find its way back to the accident site. 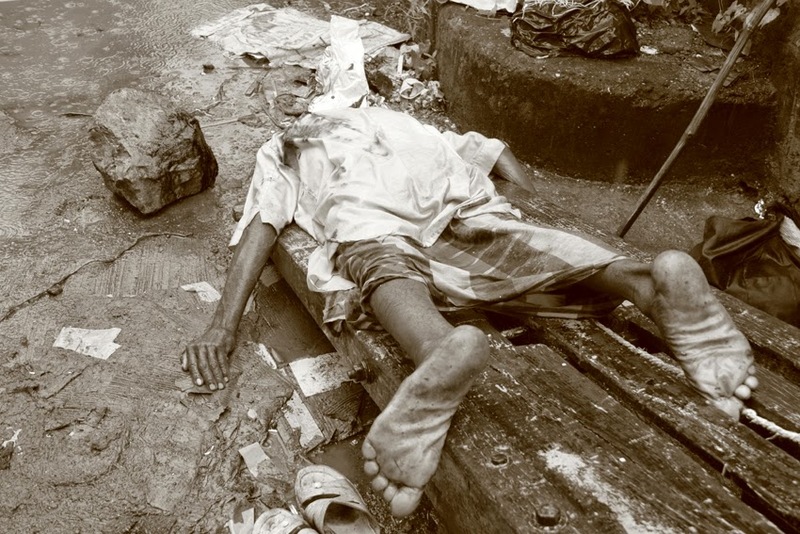 The serial killer that went rampant first on the streets of erstwhile Bombay and then Calcutta still remains an unsolved mystery to this day. Given the title of Stoneman, this one or more murderer would roam the streets at night and select his victims from the street-dwellers and ragpickers, whose head they would bash in using a huge stone rock. 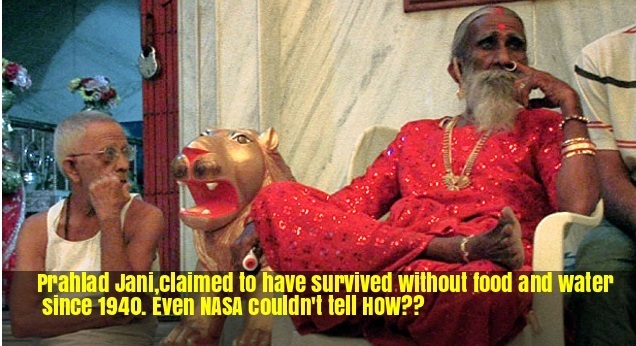 Another unexplained mystery from our country, Prahlad Jani, also known as Mataji, claimed to have survived without food and water since 1940. Despite conducting several experiments with him, where he was locked in a room without any form of sustenance for a fortnight, scientists are yet to arrive at a reasonable explanation for this miracle. 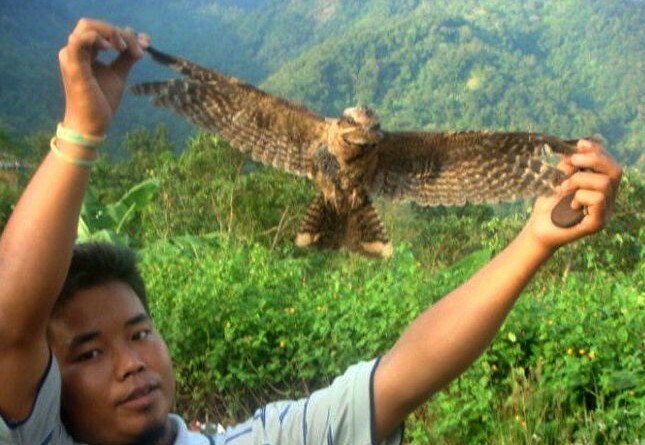 This small village in Assam is popular for the massive numbers of bird deaths ocurring here every year. Especially on monsoon evenings, flocks of birds plunge from the skies into the village, and in the process end up hurting themselves and even dying. 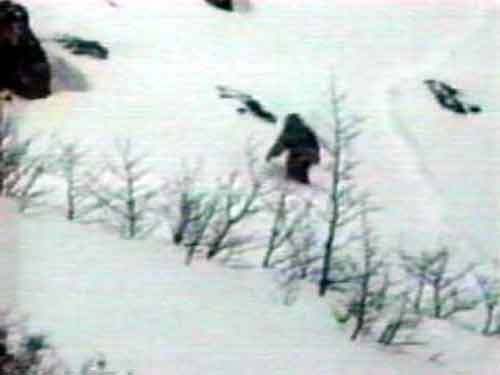 The Yeti or the Abominable Snowman is a massive ape-like humanoid creature that haunts the snowy slopes of the Himalayas. Although generally regarded as an urban legend, several unexplained and mysterious sightings have happened which lead us to question its existence. 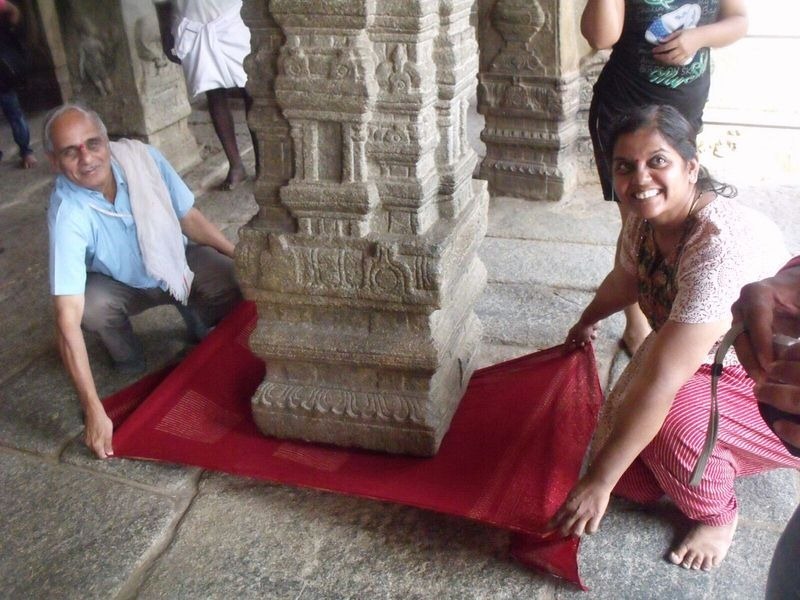 The Lepakshi temple in Anantpura stands on around 70 strong pillars that have supported its weight for centuries. However there is one particular pillar here, called the Hanging Pillar, which does not touch the ground, but hovers a few inches above it. A thin piece of paper or a stick can even be passed from under the pillar to prove that it’s actually not touching the ground. 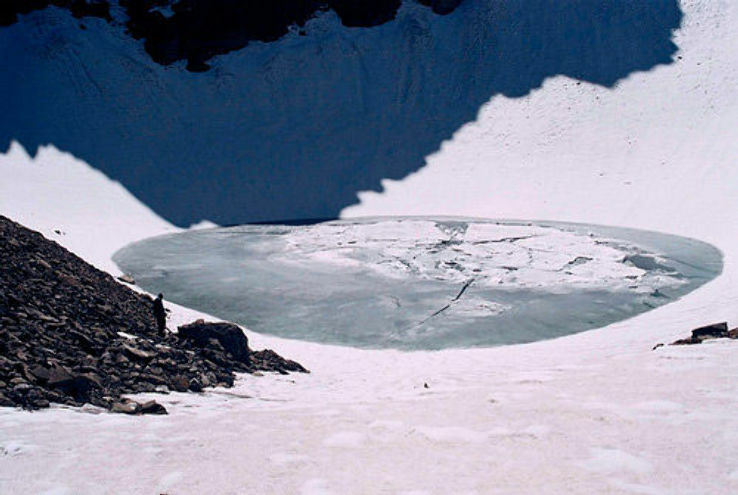 The biggest mystery perhaps of all of these is how the Roop Kund Lake in Uttarakhand also got the name of the Skeleton Lake. When it was discovered in 1942 this frozen lake was absolutely full of skeletons. The following summer all the ice melted and even more skeletal remains were discovered in and around it. 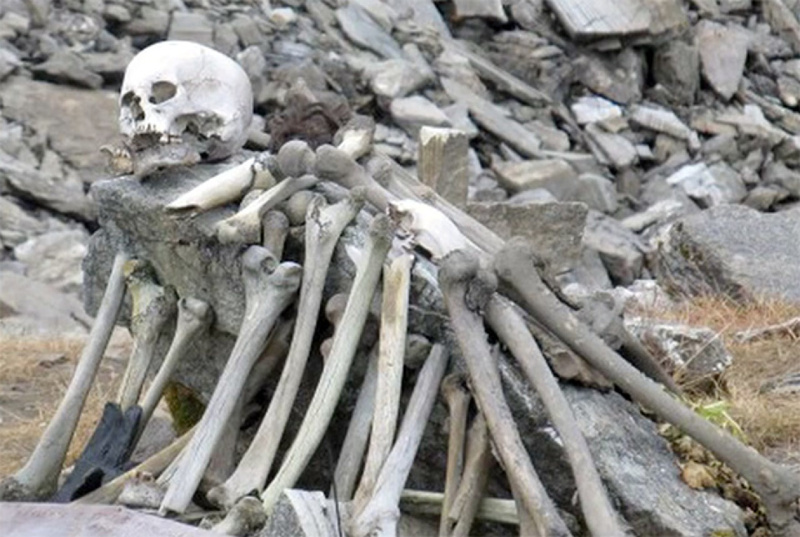 The explanation behind this lake full of skeletons is still not clear. According to some they are the remains of the Japanese soldiers who died of exposure, and another version of the story is that after a sudden and violent hailstorm which wiped out an entire group of people, their dead bodies were washed off into the lake. 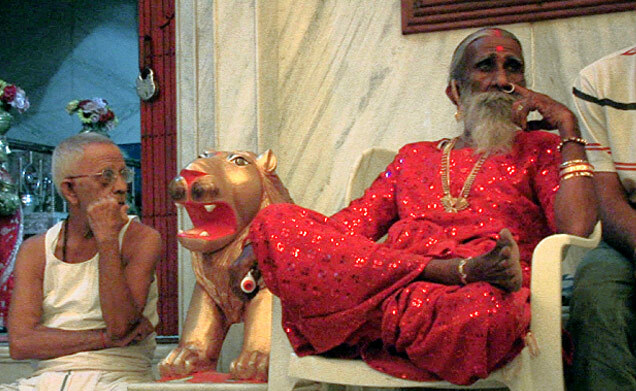 Which of these unsolved mysteries of India would you like to experience yourself? Share your opinion with us in the comments section below.